Learn how to use Royal Icing to create stunning cake decorations. 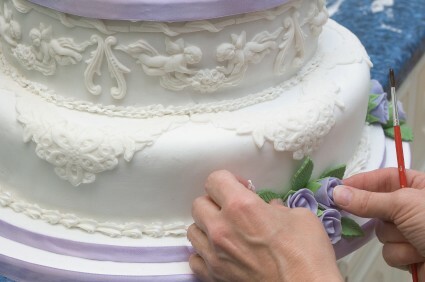 Using royal icing can make a standard cake more personal iin just a few seconds. This professional course teaches you the skills you need to produce the most delicate and intricate Royal Icing cake designs. This Royal Icing Course teaches aims to allow plenty of practise time for you, under the supervision and guidance of trained professionals.